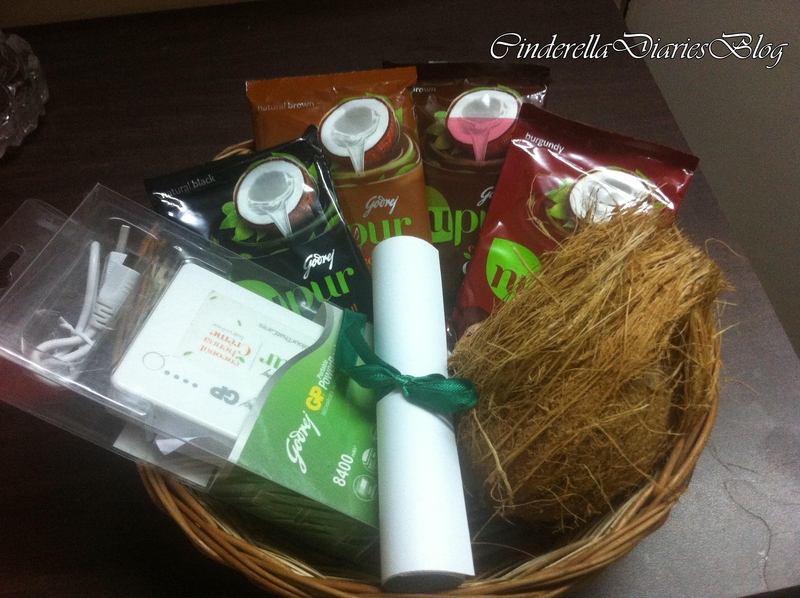 The Goodness Ingredients: Henna and coconut oil have been trusted for centuries. 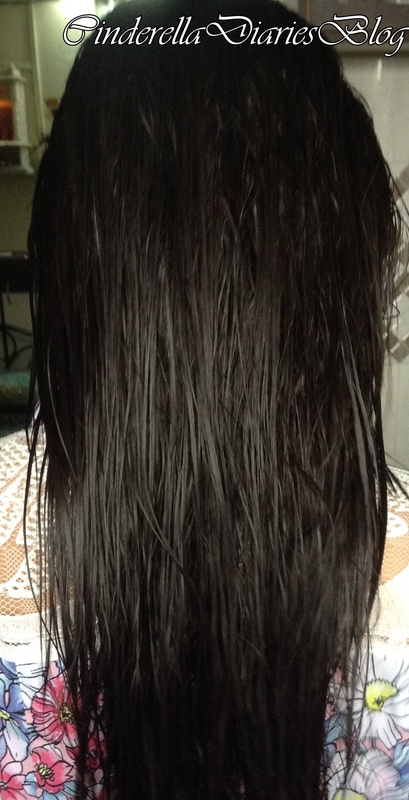 It is an extremely popular hair care solution known for its natural goodness and deep nourishing qualities. 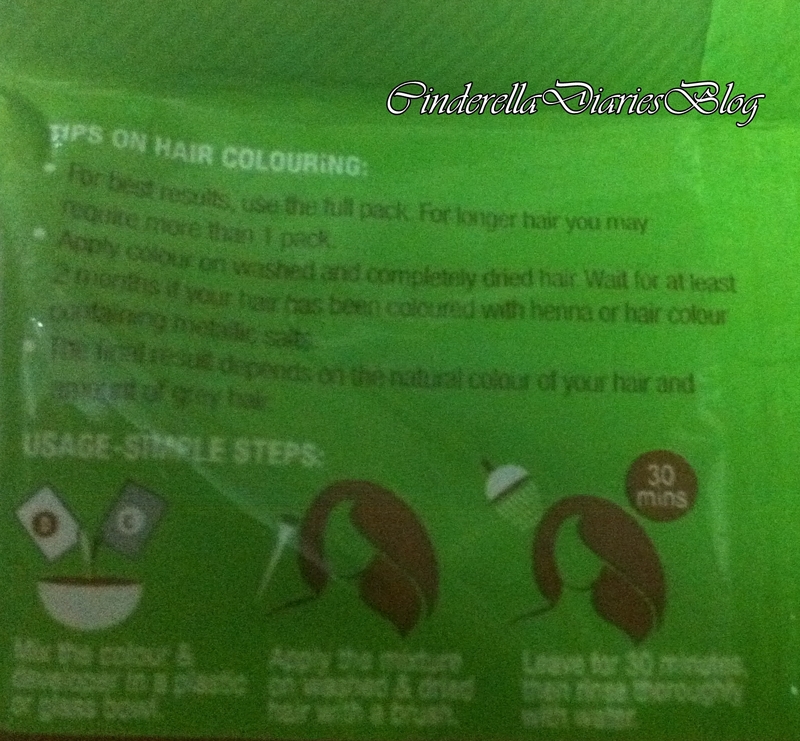 Convenience with Pre-Measured Sachets: The simple pre-measured sachets are easy to use, no need to measure. Just cut, fully squeeze the colour & developer sachets, and mix in a plastic or glass bowl. You are ready to go. 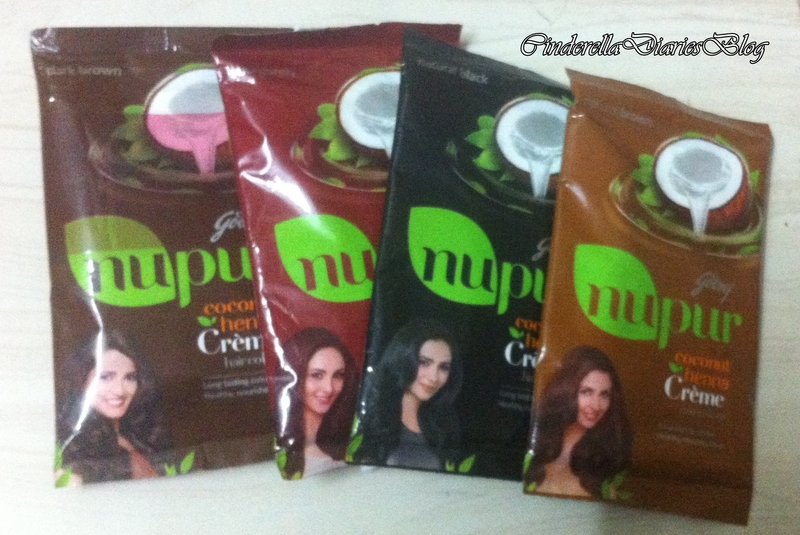 Packaging : The hair color comes in a medium sized pouch along with two perfectly sealed packages inside it. One is the colorant and the other one is the developer. The packaging is simple and secure enough! 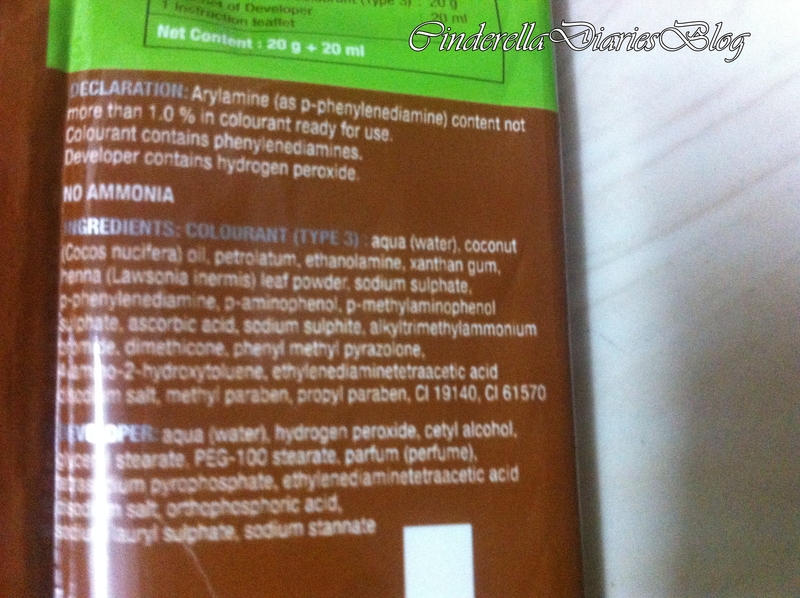 The ingredients and directions to use are mentioned on the pouch! Also please take the patch test before using this you should apply the mixture behind your ear and leave it for some time to check if it causes any reactions, irritation or burning sensation that means you’re allergic to it !. If it doesn’t then go ahead and try it. 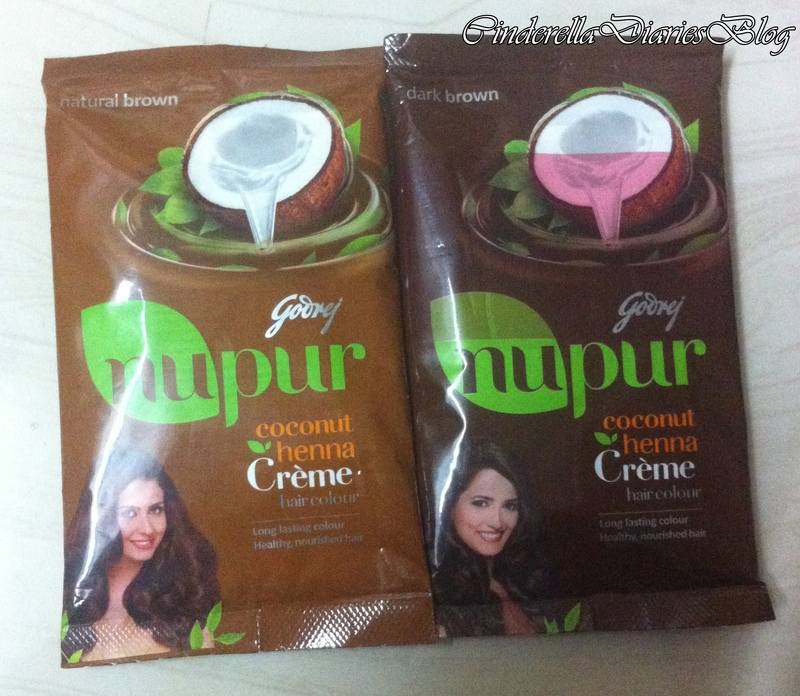 Have you tried the new Godrej Nupur Coconut Henna Crème Hair Colour? 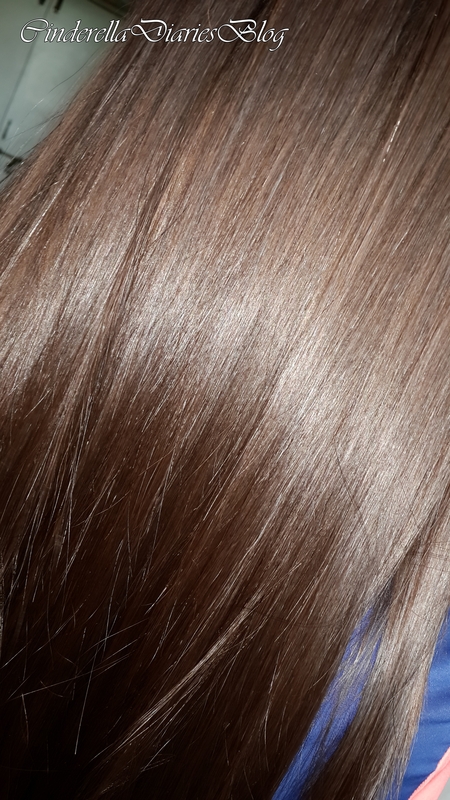 Hi – how does it do on dark hair with some gray? I’ve been using their henna powder along with indigo. wanting to try henna (first time). Thanks for sharing the info. Really hepful. 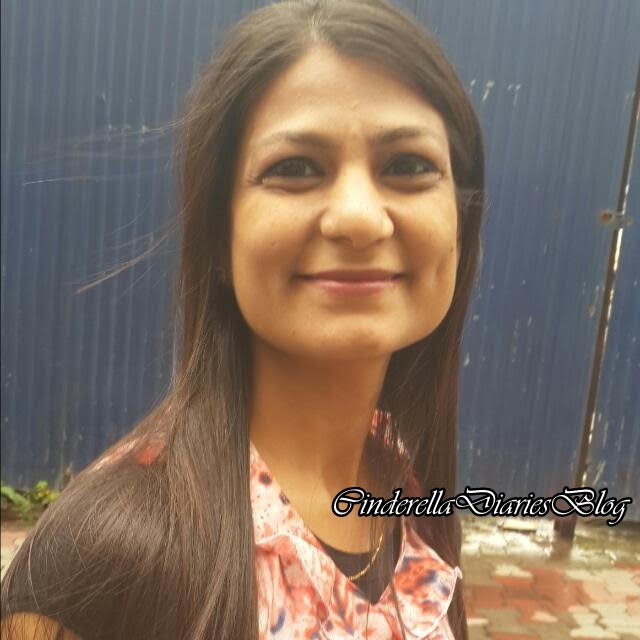 Just wondering whether your mom used natural brown or dark brown in this photo?